I remember about fifteen years ago, it was on the news here in Japan that some Australian Redback Spiders were seen in Western Japan. And that someone got bitten by one. 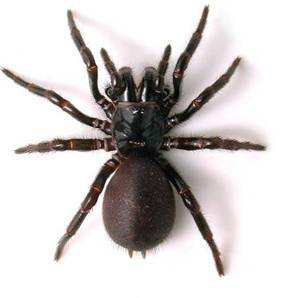 They assume that the spiders hitched a ride to Japan onboard a cargo ship from Australia. 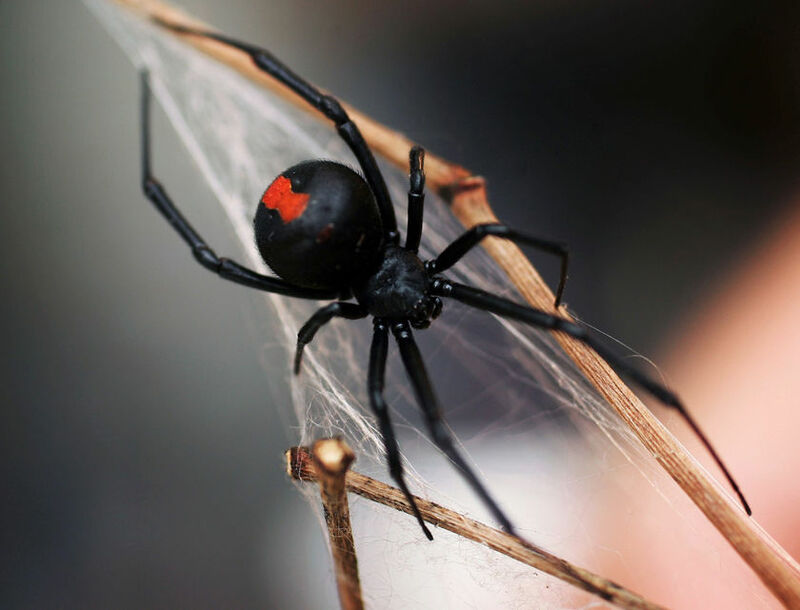 It was big news in Japan at the time because the Australian Redback Spider is a very poisonous spider in the Black Widow family…and before that Japan had no poisonous spiders. In Japan, there are hornets, centipedes, and a few poisonous snakes…but until this spider arrived in the mid-’90s, there were no poisonous spiders here. But after that initial news story, I had forgotten about that spider because there was no more mention of it on the news…and also it was seen on the other side of the country. But the Australian Redback Spider is back in the news here in Japan again. 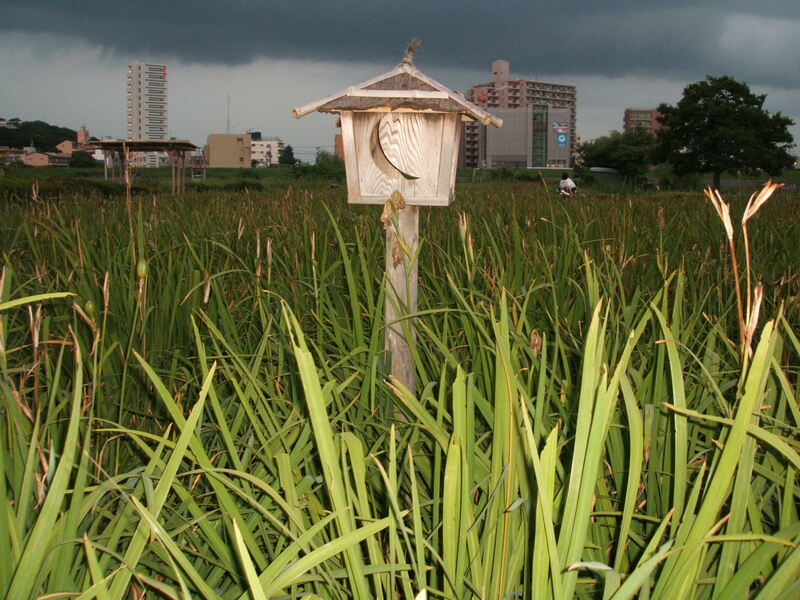 It seems that the population of this spider has greatly expanded in Japan. The news said that this spider has been seen in other parts of Japan now too. I guess the Australian Redback Spider has become a permanent resident in Japan. It’s a dangerous spider but there is an anti-venom for it’s bite so there hasn’t been a single case of a person dieing from this spider’s bite in decades. It’s unfortunate that the Australian Redback Spider has come to Japan…but at least the highly venomous (and creepy) Australian Funnel-web Spider isn’t here! 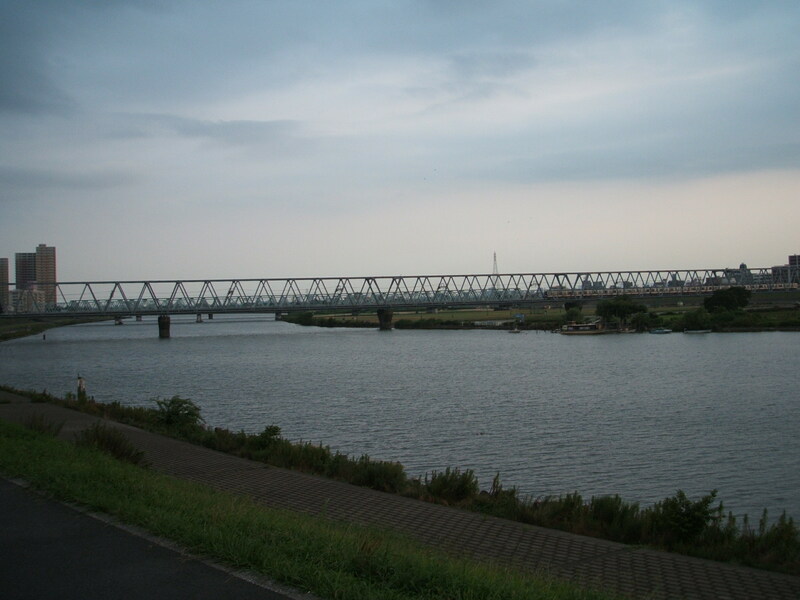 熊田千佳慕 (Chikabo Kumada) was an artist born in 横浜 (Yokohama, Japan) in 1911. He was a graphic designer until the age of 26 when he changed careers to do something he was passionate about. 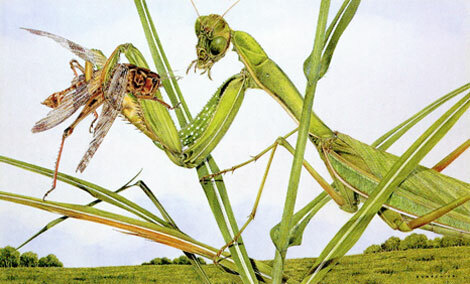 He became a botanical artist. 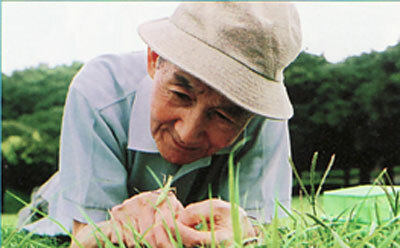 He loved children and he loved nature…especially insects. 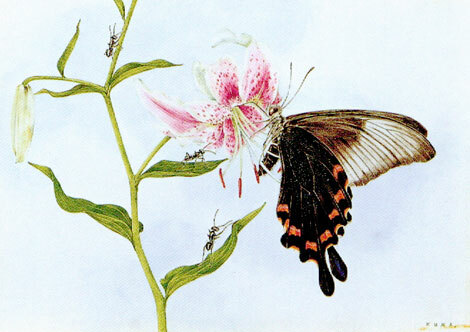 So he wrote books for children about plants and insects. 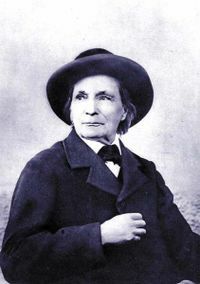 He was often called the 「日本のファーブル」 (“Japanese Fabre“) or even 「プチファーブル」 (“Petit Fabre“). 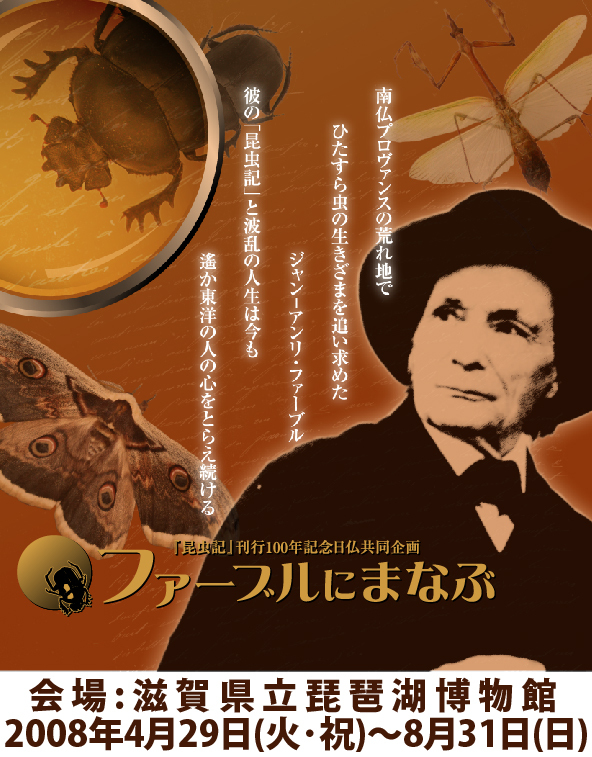 He was called that because ジャン・アンリ・ファーブル (Jean Henri Fabre) was a French entomologist (insect scientist) who lived from the early nineteenth century until the early twentieth century. He’s pretty famous in Japan. Last year we went to a ファーブル (Fabre) exhibit at a museum in Tokyo. 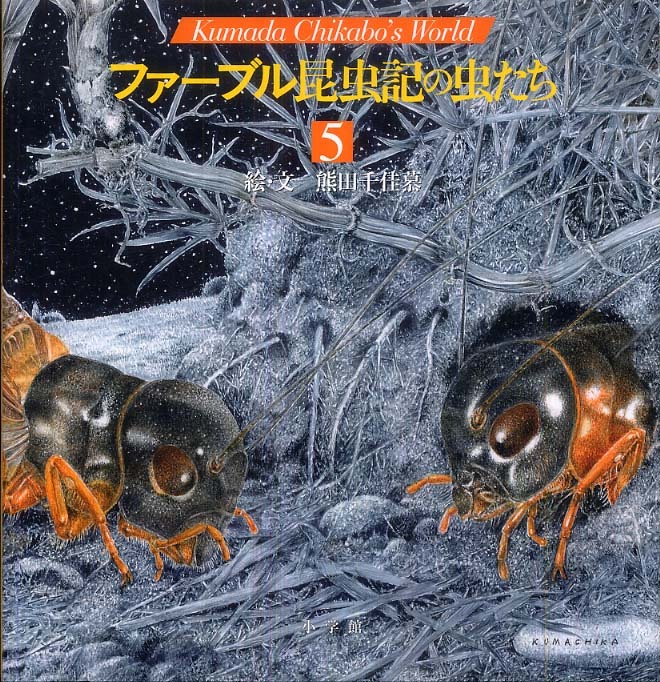 Like Fabre, 熊田千佳慕 (Chikabo Kumada) loved insects. 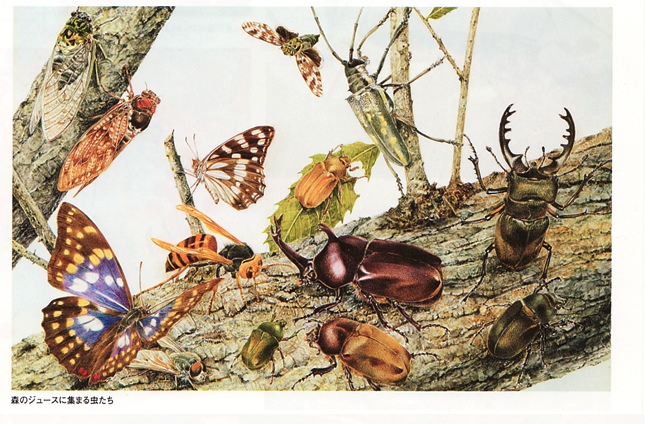 And he drew detailed illustrations of plants and insects for children’s book even when he was into his late 90s! This year, the 松屋 (“Matsuya“) Department Store in 銀座 (Ginza, Tokyo) is celebrating it’s 140th anniversary. As part of it’s celebration, they’re having an exhibit of the artwork of 熊田千佳慕 (Chikabo Kumada) on the 8th floor from yesterday (2009 August 12) until August 24. But what makes this exhibit especially significant is that it is now a memorial to the artist…since, one day after the opening of the exhibit, he died today at the age of 98. Tragically, it wasn’t old age that took him. He may have very well lived past 100. He died today when he choked to death on food that he swallowed wrong. My family and I plan to go to the exhibit of his artwork in the 松屋 (“Matsuya“) Department Store this month. 熊田千佳慕 (Chikabo Kumada): 1911 July 21 – 2009 August 13 (age 98), R.I.P. 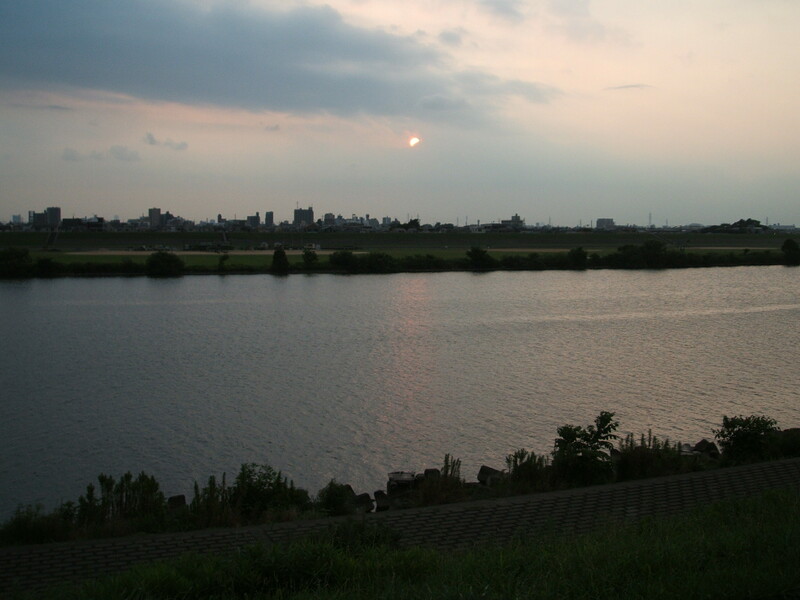 Yesterday we went on a bike ride to a park not too far from our house. At the park, my kids caught 蛙 (frogs) and 蝉 (cicadas). They’re girls and they’re teenagers…but they’ll still go out with their parents. And they still wanna catch bugs. I’m glad! As their father, they’ll never grow up…in my mind! 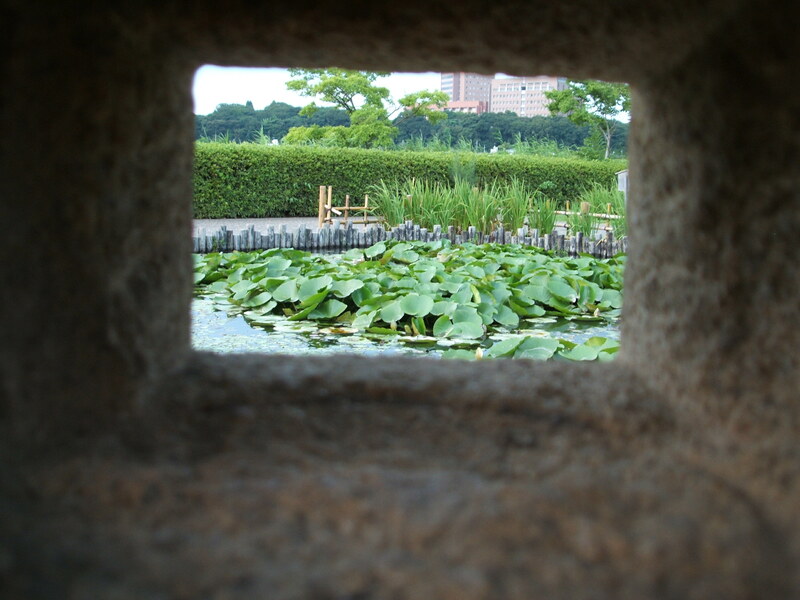 There’s a Japanese style garden at the park. One the way home from the park we stopped at 「ザ・ダイソー」 (“The Daiso“) for a couple things. Do you know “The Daiso” (usually just called “Daiso”, or 百均 (Hyakkin (which is an abbreviation for 百円均一 (Hyakuenkinitsu), or 百円ショップ (¥100 Shop))? There are other ¥100 shops…and even a ¥99 shop. But Daiso is almost synonymous with ¥100 shop. Daiso is basically the Japanese version of the American One Dollar Store. (¥100 is almost equal to US$1)…but Daiso sells better merchandise. Better quality and more useful. So, I guess I shouldn’t be surprised to learn that they’ve expanded overseas. There are now Japanese Daiso stores in Korea, Singapore, United Arab Emirates, and the west coast of Canada and America (among other countries)! Japanese travelers are the best tourists.